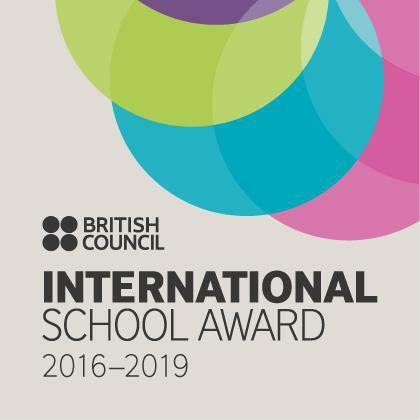 We are very excited to announce that we have achieved the International Schools Award at Alderman Richard Hallam Primary School. 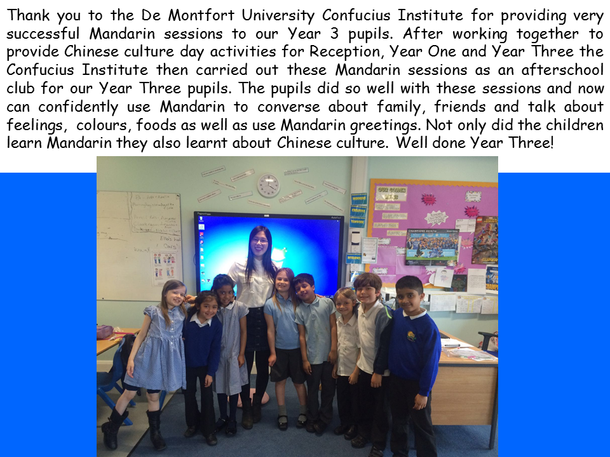 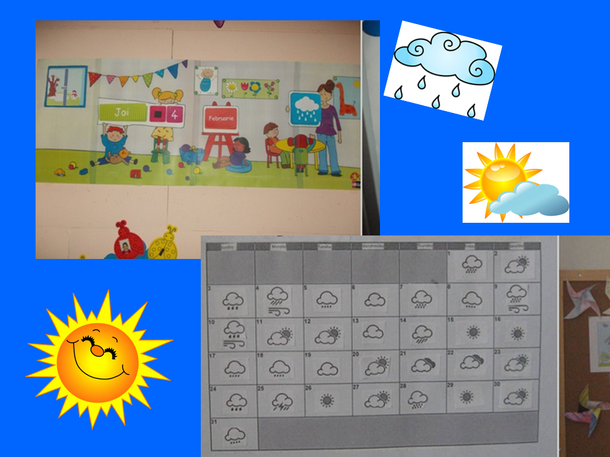 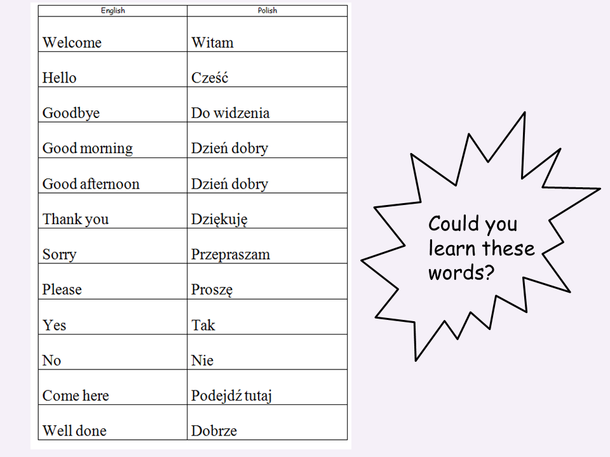 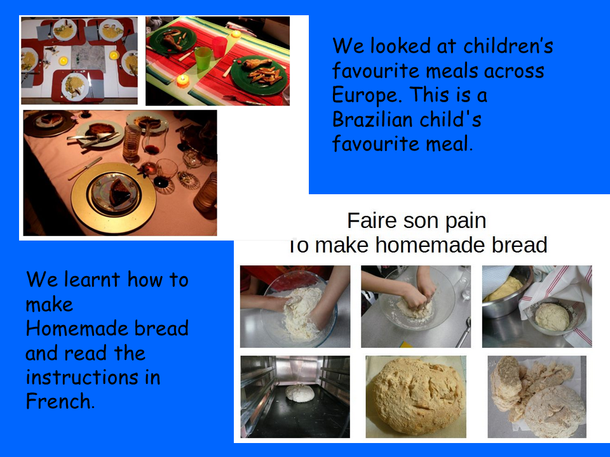 We have been working very hard to embed international learning and develop children’s understanding and appreciation of other languages and cultures. 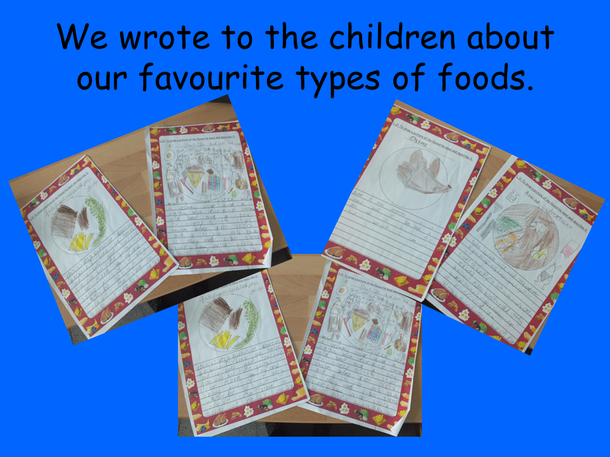 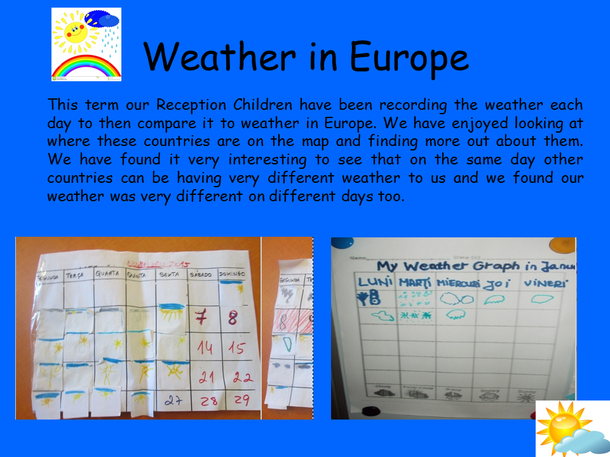 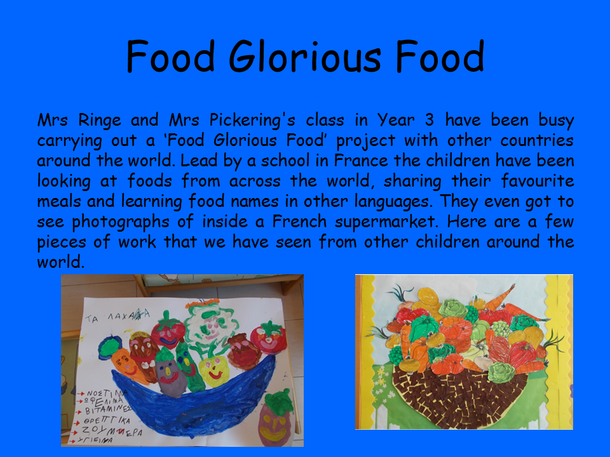 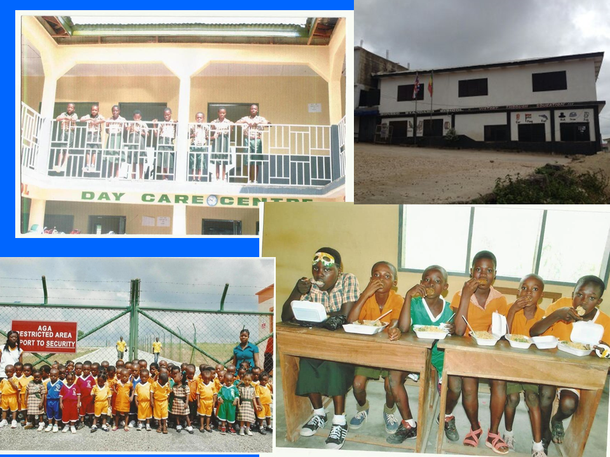 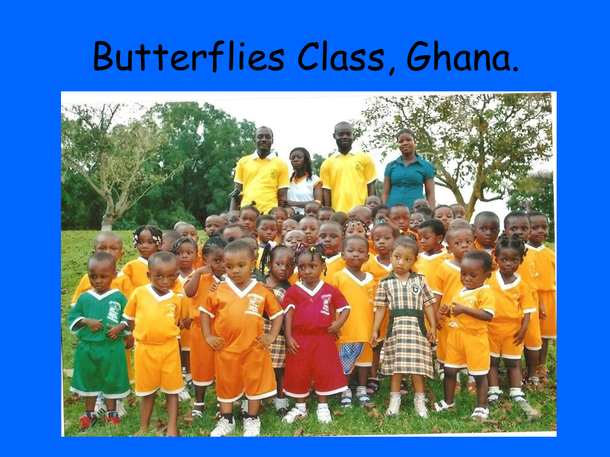 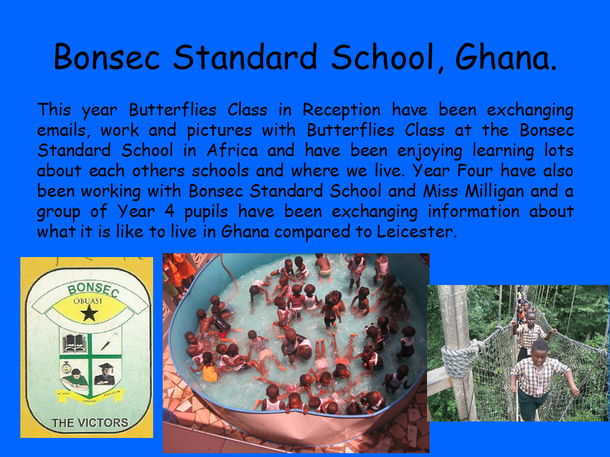 We have established links with schools in Ghana, India and Poland, as well as various European countries through eTwinning, and children have been working hard on collaborating with partners on a range of topics and subject areas, including languages. 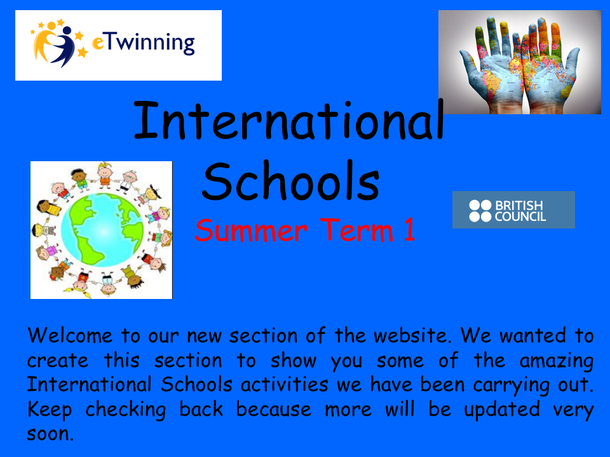 Thank you to all staff and children who have worked hard on gaining the International Schools Award and keep visiting our website to see the exciting international work being carried out this academic year.